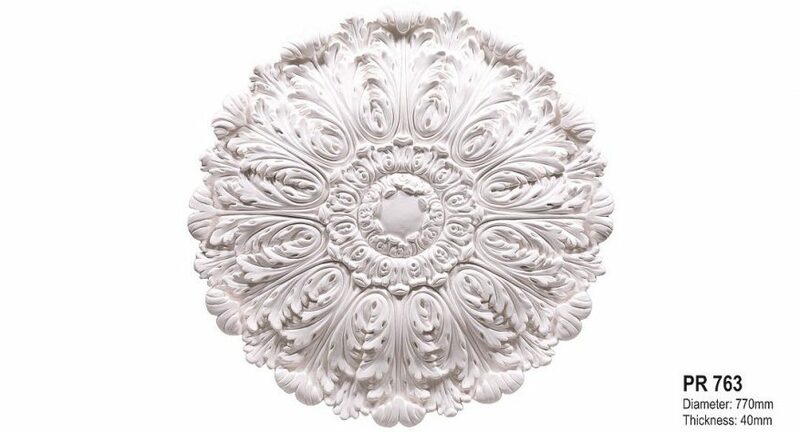 Plain plaster Victorian ceiling rose with French name Blanche, meaning white. The design is plain but delicate at the same time. 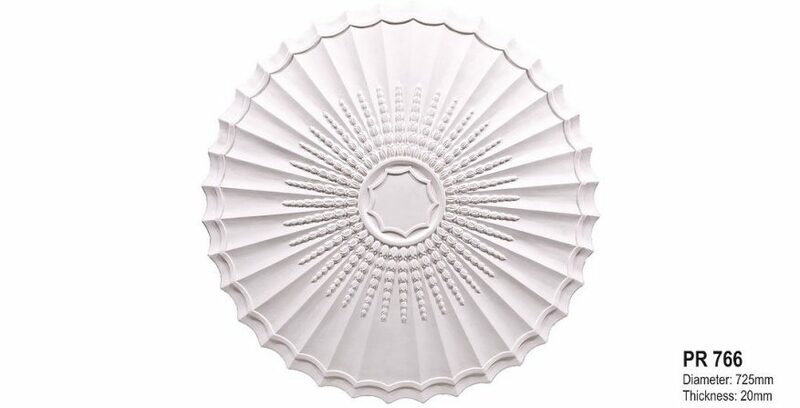 The plainness of the rose makes it adaptable with either plain or ornate Victorian cornices or other ceiling roses from that period. 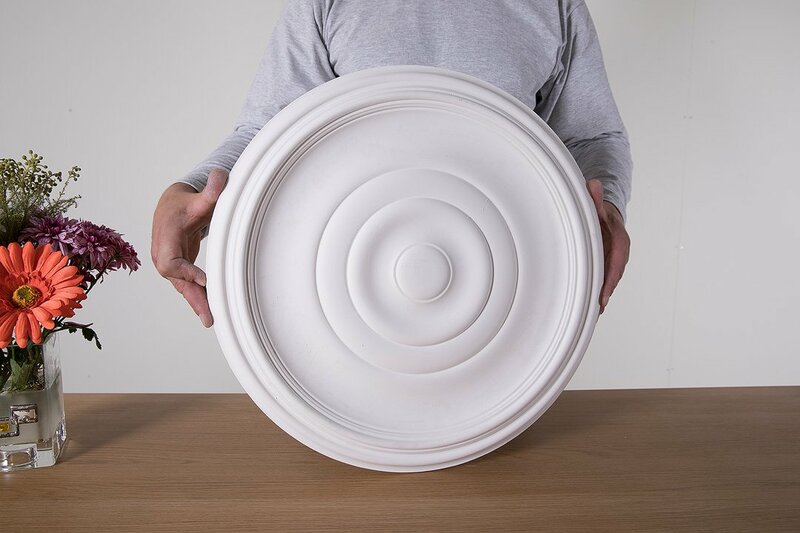 Due to its size, it is preferable for small or medium size spaces.